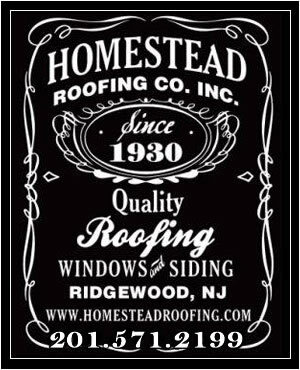 Window Replacement | Bergen County, NJ | Homestead Roofing Co.
ALSO SERVING MIDLAND PARK, FRANKLIN LAKES, WYCKOFF, AND SURROUNDING AREAS. Homestead Roofing has been working on New Jersey home exteriors for over 85 years. 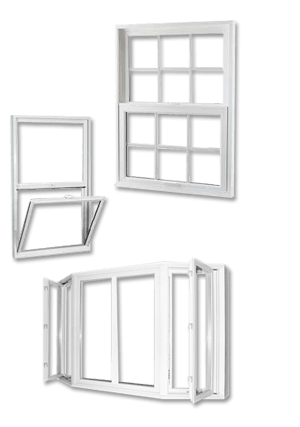 Our New Jersey replacement window specialist realize that a high quality replacement window is very important in both appearance and function. For this reason, all of our vinyl and thermal replacement windows are of the highest quality. Homestead Roofing offers a large selection of replacement windows. 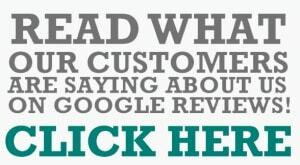 Come in and visit our showroom or contact us today.